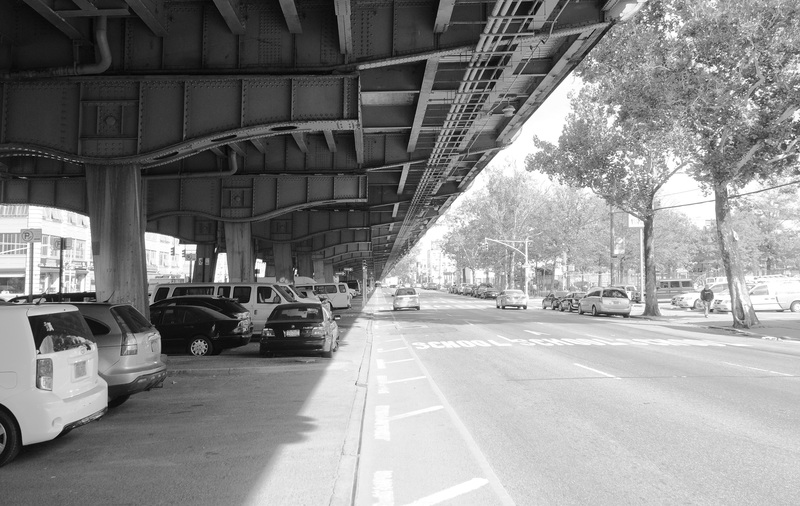 There are currently three hundred miles of elevated infrastructure (highway or subway lines) in NYC. 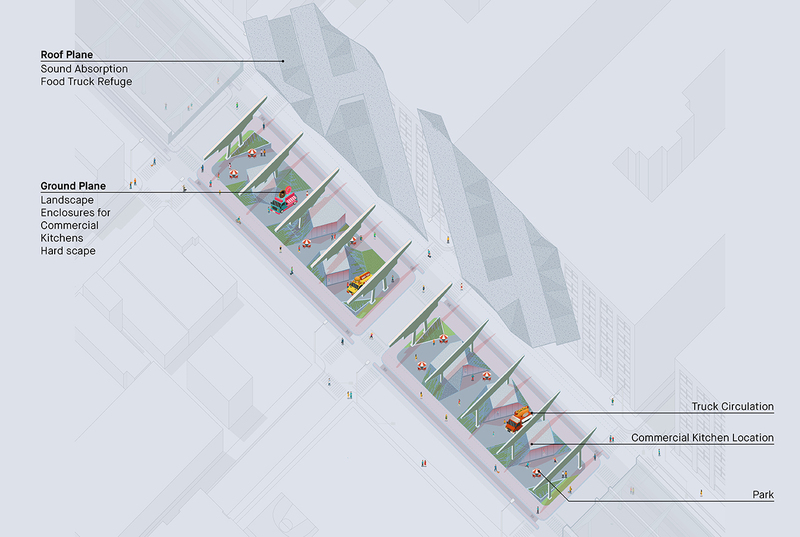 A majority of the ground floor spaces underneath are underutilized. 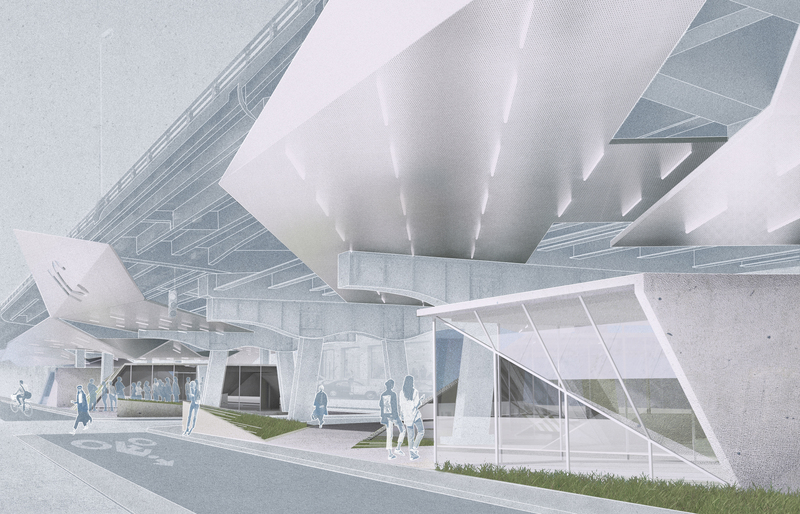 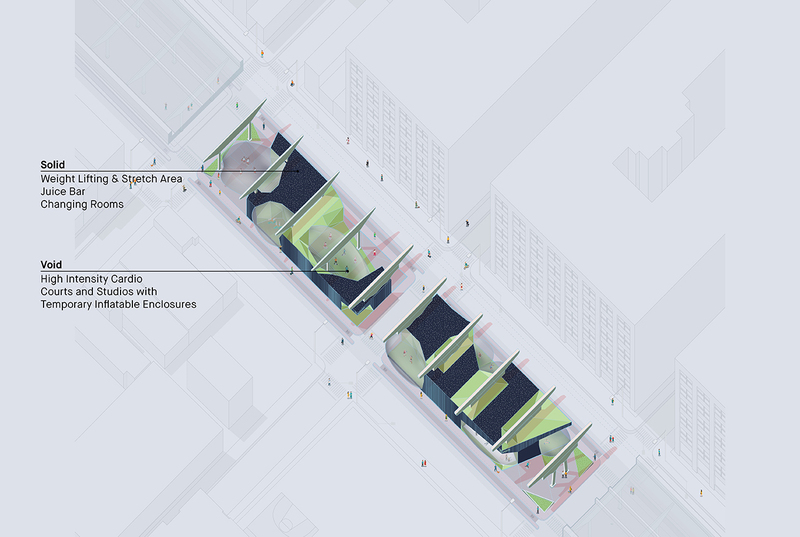 This research initiative looks at underneath the BQE in Sunset Park and investigating the potential uses of the site for the neighborhood as well as adjacent Industry City Complex. 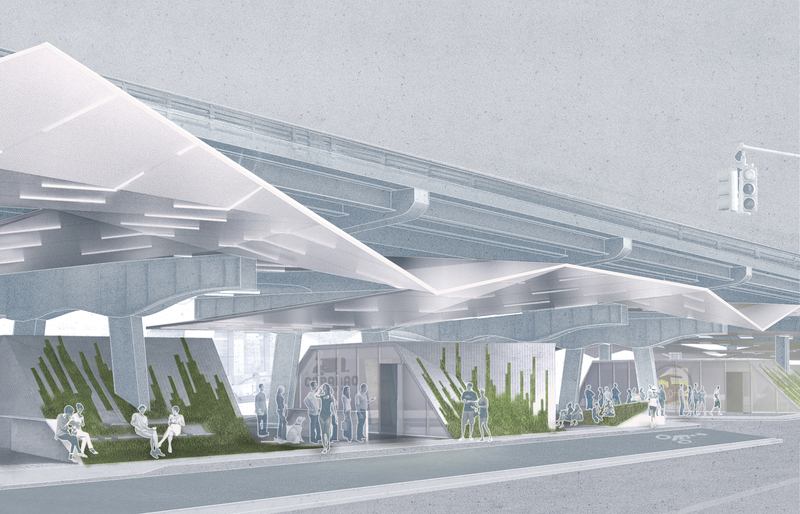 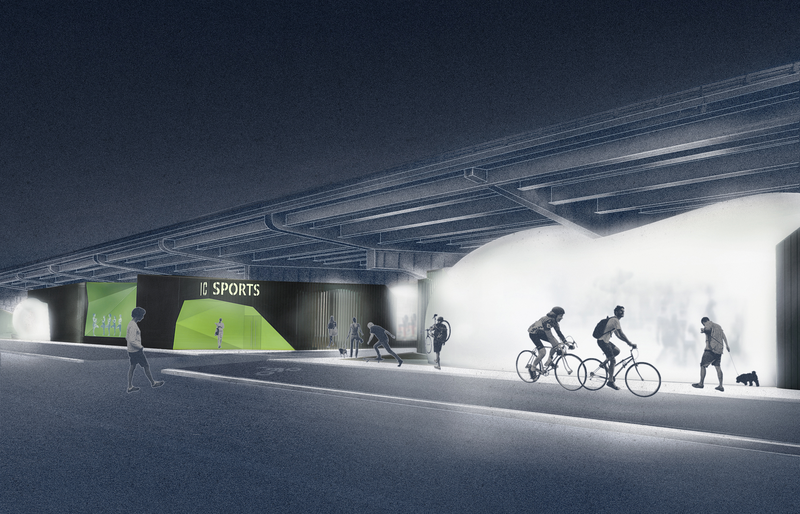 The 2nd proposal looks at a program that the noise issues underneath the highway -- a sports facility. 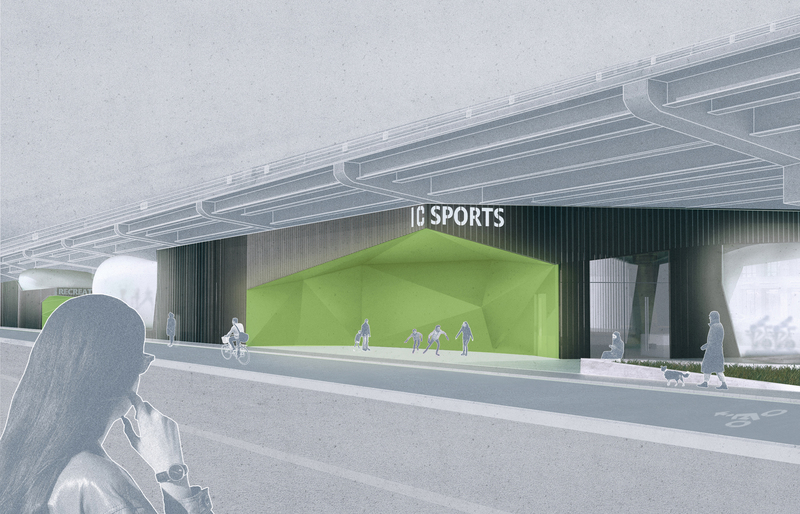 The design proposes an inflatable structure for high intensity sport/ play areas (basketball and volleyball etc), to be used in extreme winter conditions but open throughout the year otherwise.